Back again with another unboxing post! Another jumbo edition of BDJ Box arrived about a couple of weeks ago. I know right??? We love jumbo boxes because they mean more full-sized items! Hahaha. The September BDJ Box features new products from brands that have been around and trusted for years. 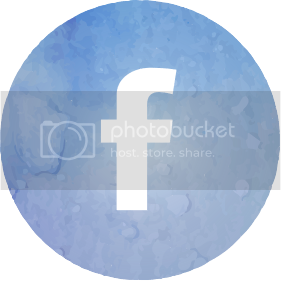 Pond's, Cream Silk, Dove, Jergens... these are brands we've known for forever. 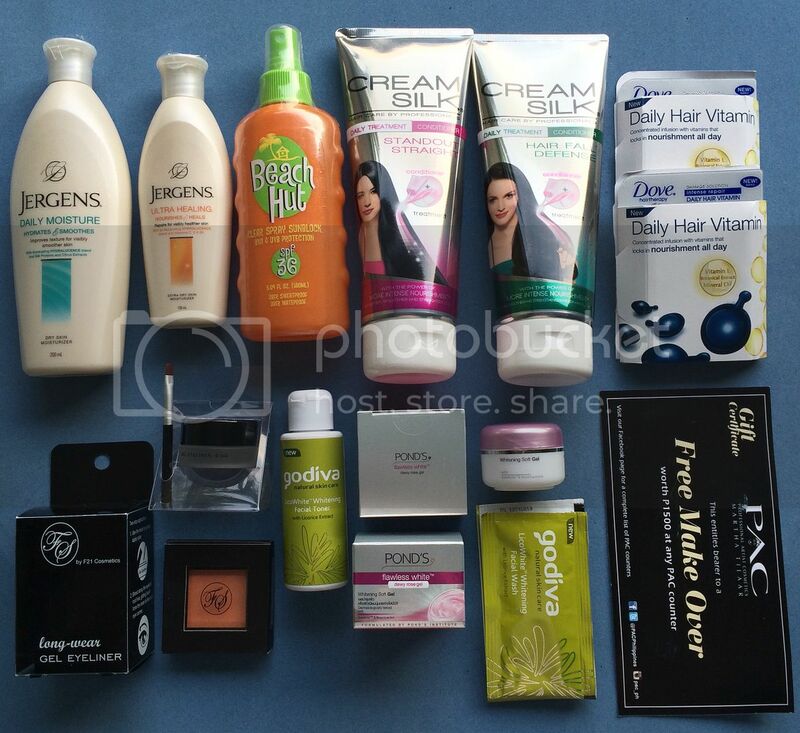 Let's see what new things these brands have in store for us in the September BDJ Box. 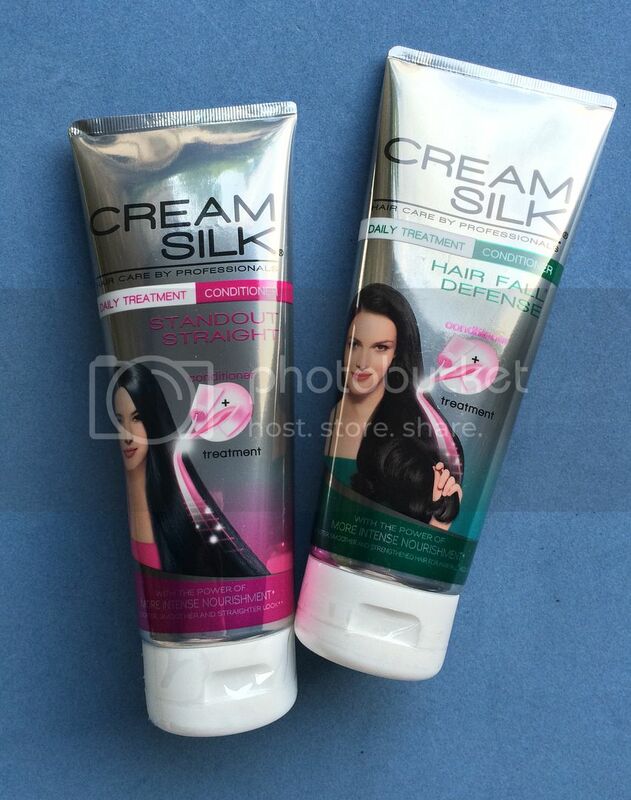 For the hair, we have new daily treatment conditioners from Cream Silk. These are actually available in four variants, each one targeting a different hair concern. Excited to try these because, like I said in my previous post, my hair's been really dry lately. Could use some love. And the variants I got are actually a perfect match to my current hair concerns. 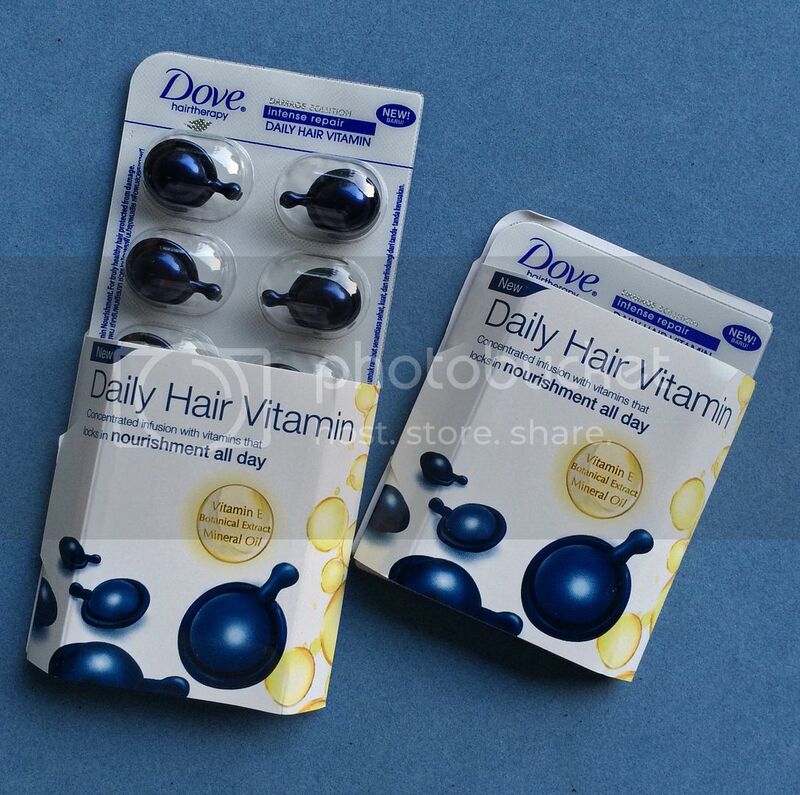 There's also these new hair vitamin capsules from Dove. I got really intrigued by these just because the of form they came in. But then I realized that these were just like fancy leave-on conditioners. I guess that should've been pretty obvious. I mean, it's not like my hair could consume this the traditional way. The capsule packaging is claimed to help keep the formula fresh. To use these, just simply squeeze the contents out and apply. 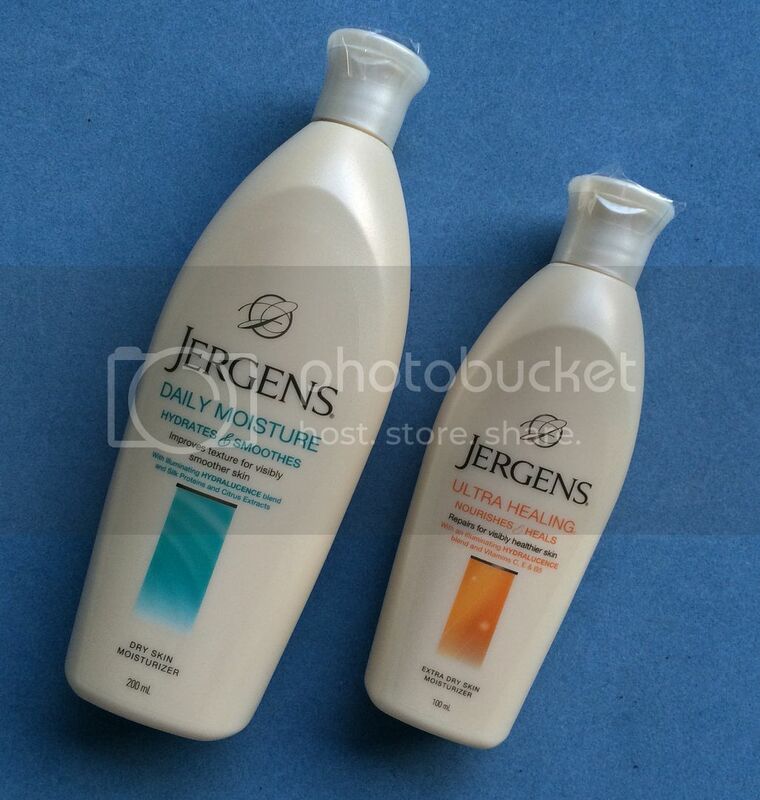 Next, for the skin, we have two not-so-new variants of Jergens lotions in new packaging. I honestly am not committed enough to applying lotion regularly, but I when it comes to lotions, Nivea's and Jergens' are my favorites. And I am liking the new look, too. 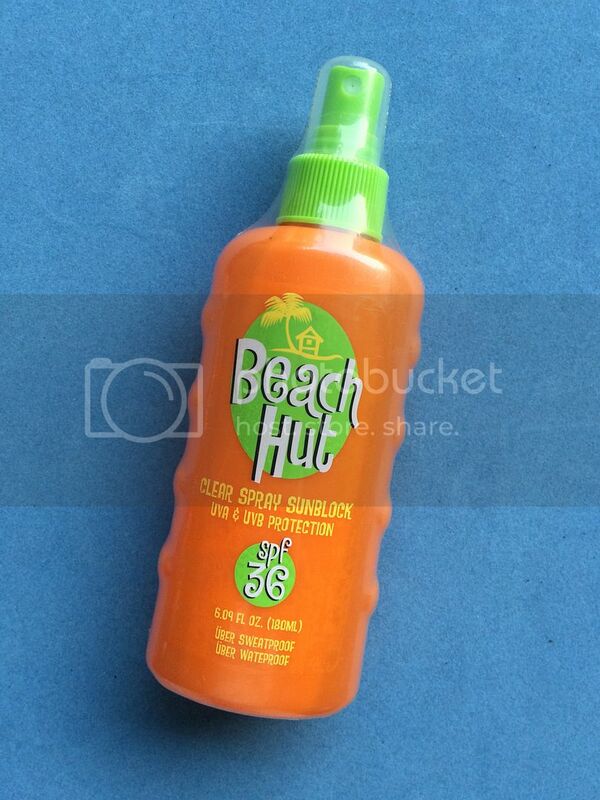 Also for the skin is this Beach Hut spray. I'm actually glad that sunblocks now come in spray forms although this isn't the first one I've seen. 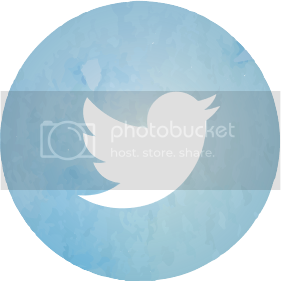 Makes application a lot easier! 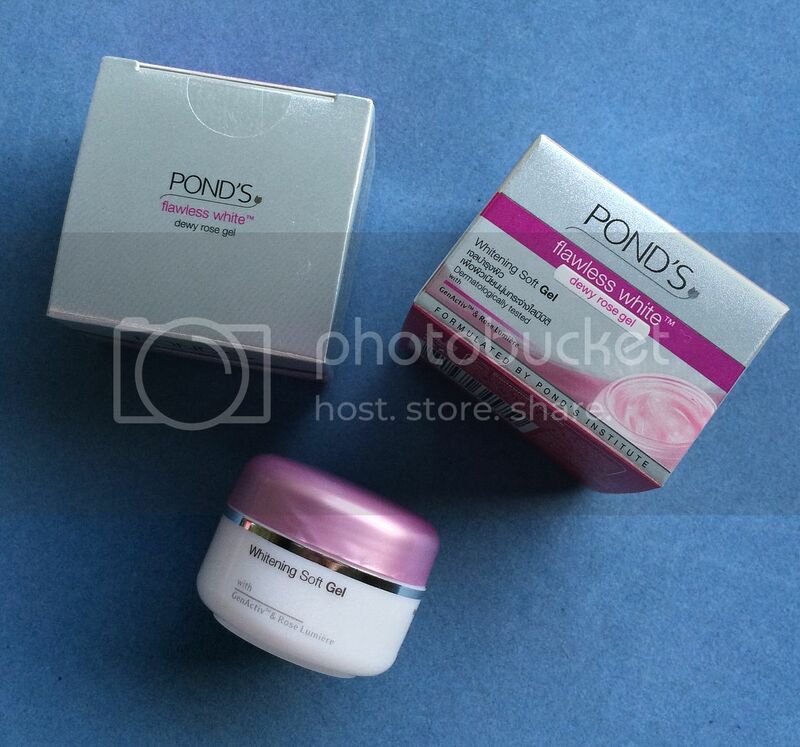 Then there's also something new from a brand I personally love - Pond's. BDJ included two jars of the new Dewy Rose Gel. This is already in my to-use-next list! 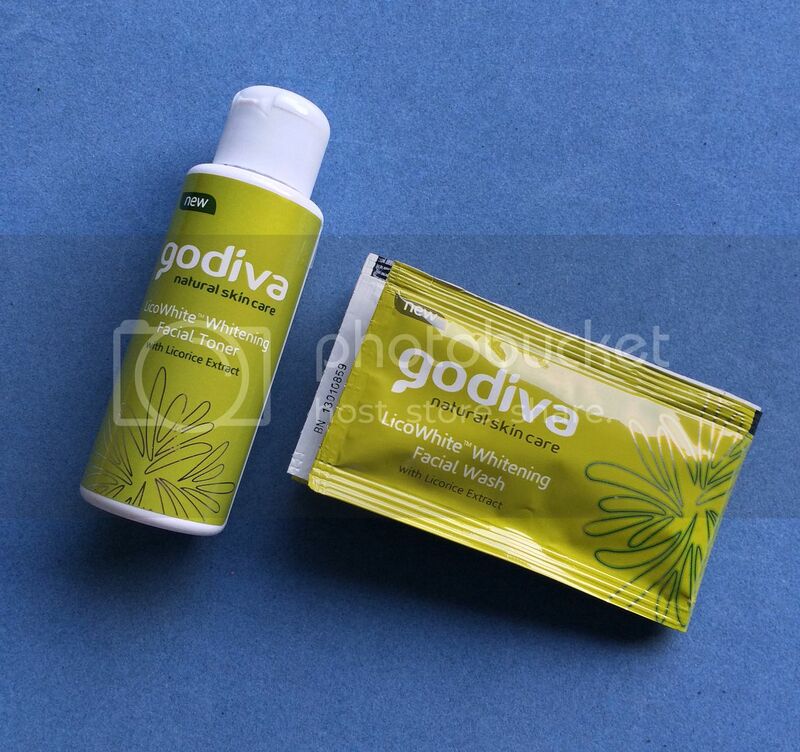 Lastly, for the skin, we have the Godiva cleansing kit. These are probably my least favorite items in this box just because I've already received a lot of Godiva samples from other BDJ Boxes before. And I actually haven't even used most of them. I tried the toner the other day and didn't like the smell of it. But I will still save the facial wash sachets. I know they'll come in handy come travelling time. 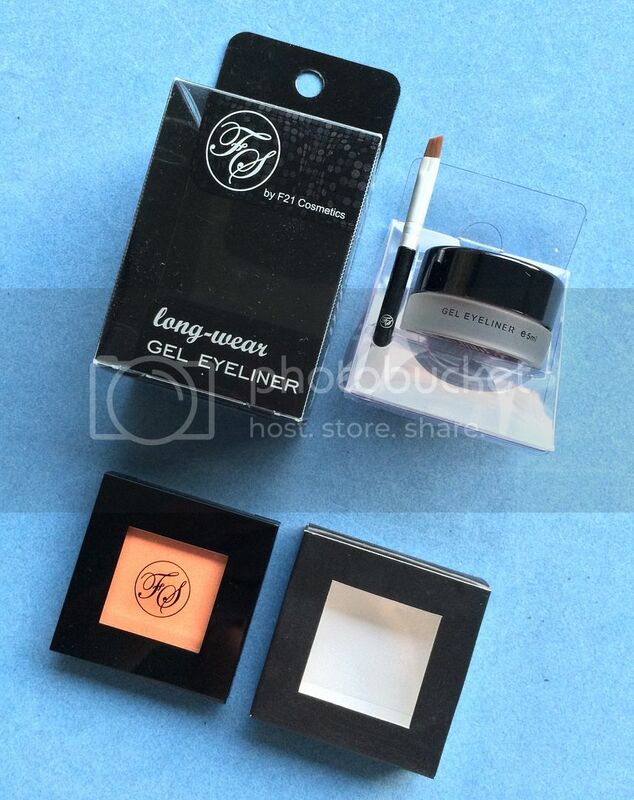 Up next are makeup items from FS Cosmetics. These are actually the items I got excited about the most! Makeup, duh. Although I hadn't finished my Etude House cream liner yet, I still was excited to try this FS gel liner. 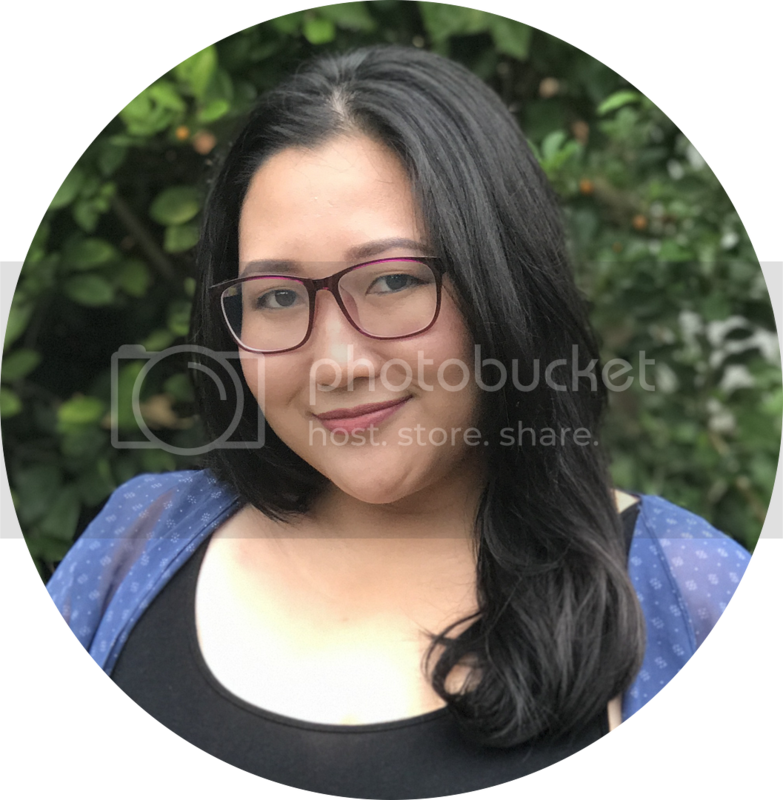 I remember it being in my list of to-buy gel liners when I was still planning to buy one. Too bad my mom beat me to these! Haha. Oh well, I'll just ask her how she's liking them so far. 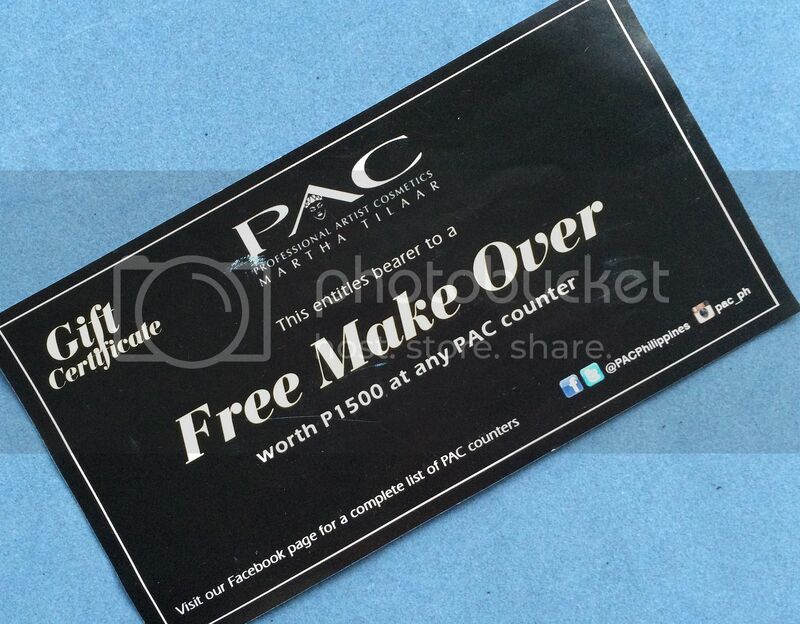 A voucher for a free makeover from PAC Cosmetics, which I probably won't use. I'll just give this to a friend. And that's everything in the jumbo September box! What do you think? 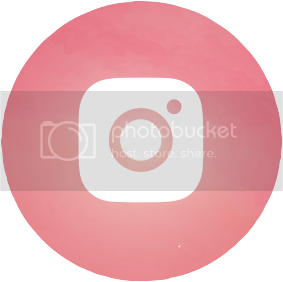 The brands are not too exciting, I'll admit, because we're already too familiar with them, but I am happy that almost all items in here are in full size and are something I could really use everyday. 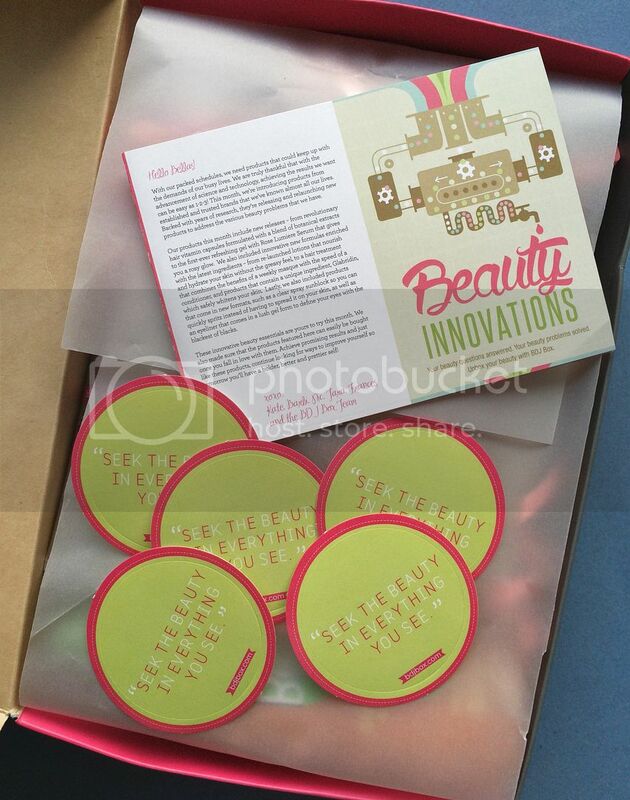 Overall, this box is valued at around thrice the P580 subscription fee. Not BDJ's best but still pretty good. I find that the BDJBox is getting less and less exciting compared to the first month they started, although products are in full size.